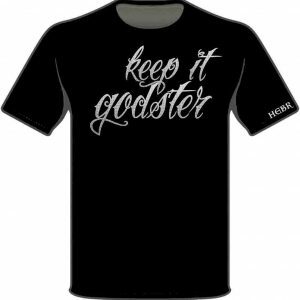 Godsterz Gear | Clothing By Noel G.
Living a life without hope, no care in the world, living from place to place, thinking of suicide, having no other choice other than to defend yourself alone in the streets commiting to gang banging, asking yourself, “what’s my purpose in life, what do i do?” Just lost completely in darkness. 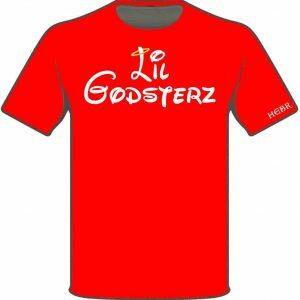 I now have my own clothing line, a production company where I’m making Christian movies, a beautiful wife, a loving daughter and most important God in my life no matter how corrupt you think your life is, or what it is your going through, things can always be turned around for you by trusting in God, which makes us all GODSTERZ! 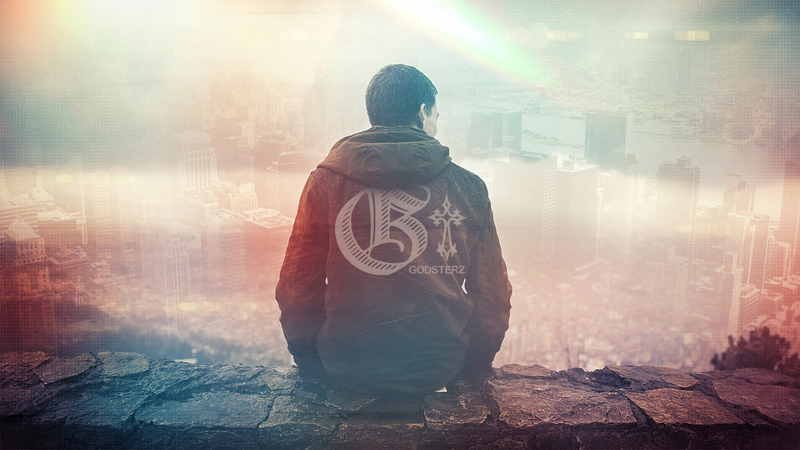 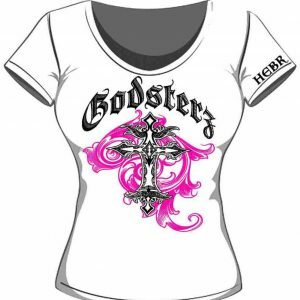 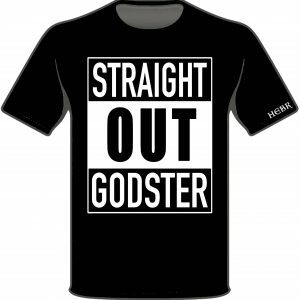 Stay Blessed, Noel G.
© Godsterz Gear By Noel G.